I see you sitting over there on the counter, now a day old and half eaten. It’s about time to use you or to place you gently into the freezer. Today you won’t become your usual sandwich, packed in a lunch, on your way to school. 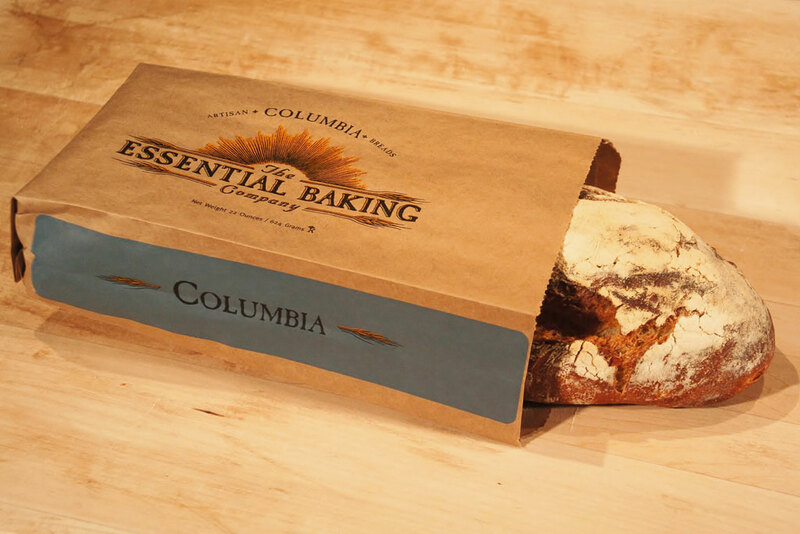 Get ready, my favorite Columbia Loaf, for today you are destined for French Toast greatness! In a bowl wide enough to fit a bread slice, whisk together eggs, milk, vanilla, salt, cinnamon and nutmeg until well combined. You can prepare this mixture ahead of time for quick cooking. Heat frying pan on medium heat with about a teaspoon of oil or butter. Dip your bread slices, one by one, into the egg mixture and allow to soak. Use tongs or forks to flip bread over to coat both sides. Lift coated bread out of the bowl, allowing any excess egg mixture to drip off into the bowl, then transfer to heated pan. Cook on both sides until cooked all the way through, around 2-3 minutes a side. Serve immediately topped with maple syrup, strawberries or your favorite preserve. Allow any left overs to cool and store in a sealed bag or container in the fridge or freezer. 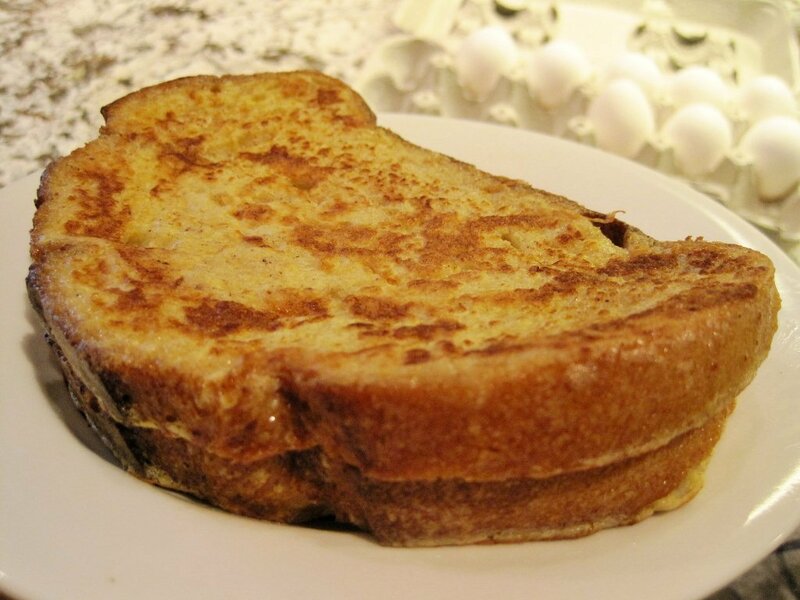 Our Challah is also a favorite for making some amazing French toast. And our friends at Seattle Foodshed like making this breakfast classic with our Walnut bread. What is your favorite loaf to use for French Toast?